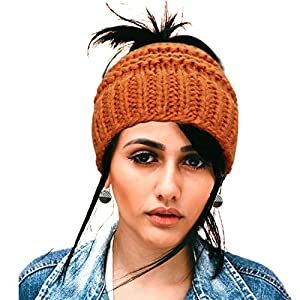 With ten different varieties of color, this real raccoon women knit beanie adds full-on glamour to the outfit and overall look. 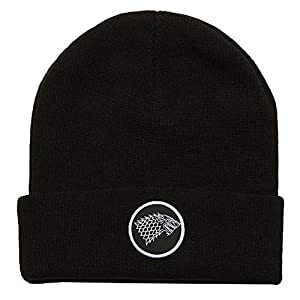 This beanie is crucial not only in terms of fashion but in terms of durability, as well. 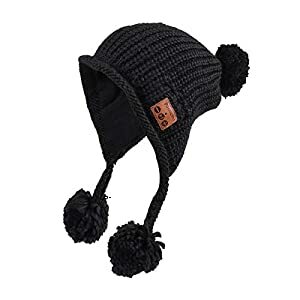 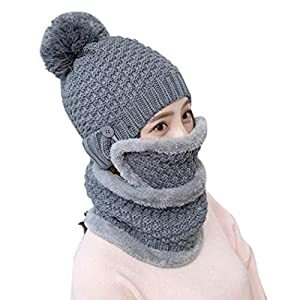 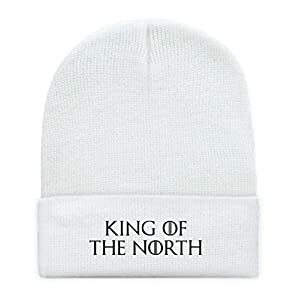 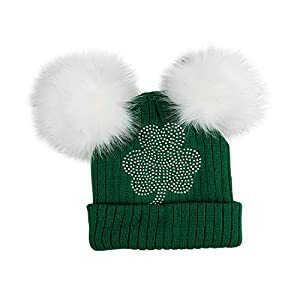 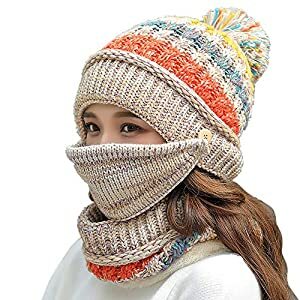 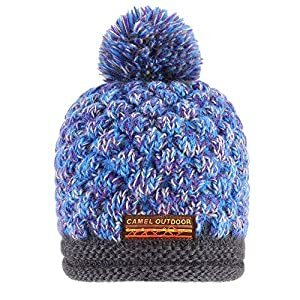 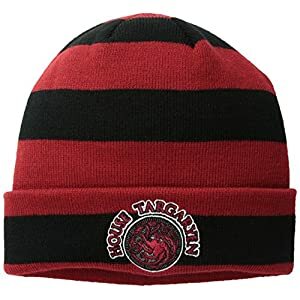 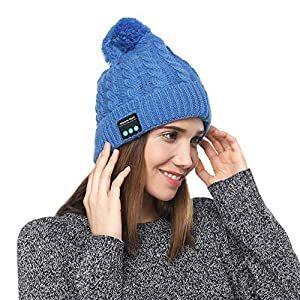 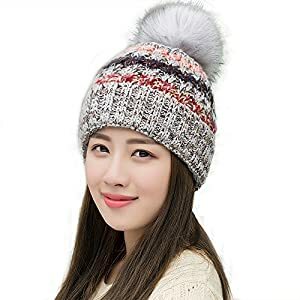 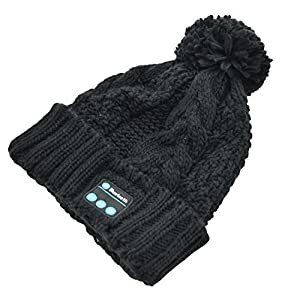 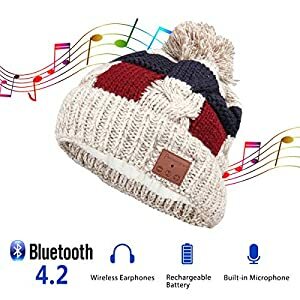 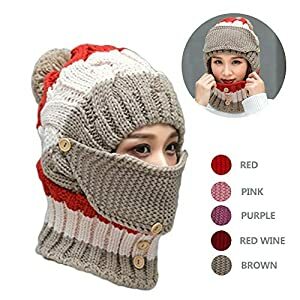 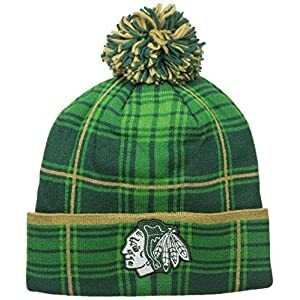 With its unique durability feature, it can keep the head warm and cozy, in the winter season. 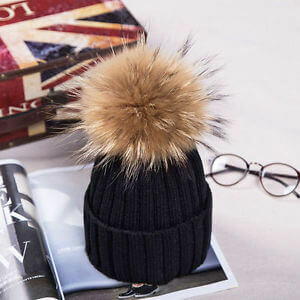 This one keeps you warm, yet it can make you look cool and classy as well. 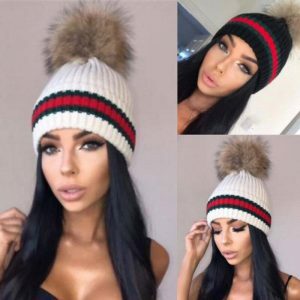 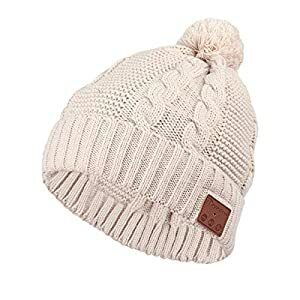 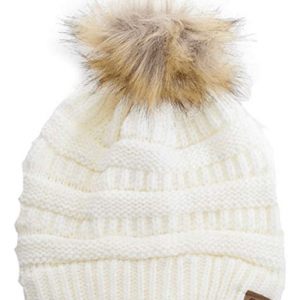 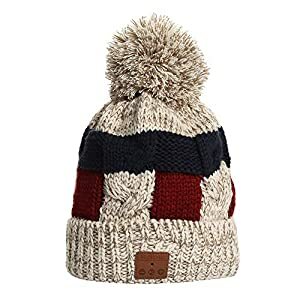 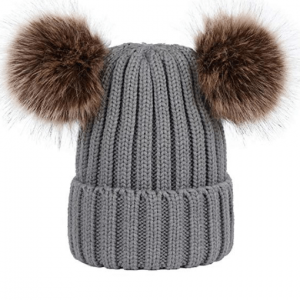 Pom Pom Beanies for women.